Wakefield’s newest sandwich shop, Cowabunga, is open and ready to live by their slogan, “Keeping Wakefield Wicked.” Owners Mike and Miranda Baffaro are true locals, having lived in the area their entire lives. 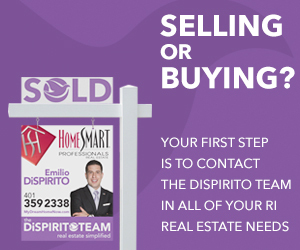 Owner Mike Baffaro is a 20+ year vet of the food industry. 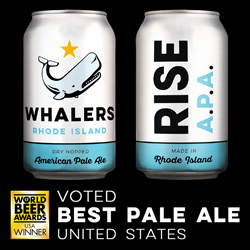 As a true local, he started his journey at age 14 at Iggy’s in Narragansett. Eventually he moved on to working at Belmont Market in Wakefield where he became part of the wholesale management team after years of hard work. In 2011, the Baffaro’s opened their first sandwich shop in Narragansett Pier. Aside from the huge selection of delicious sandwiches, salads, wraps, and real fruit smoothies, Cowabunga offers one of the best lemonade’s around, and it only contains three ingredients: filtered water, sugar, and lots of lemons. The shop has an after school special from 2pm-5pm everyday: when you purchase a regular priced sandwich, salad or wrap you get free chips and a cup of our fresh lemonade. 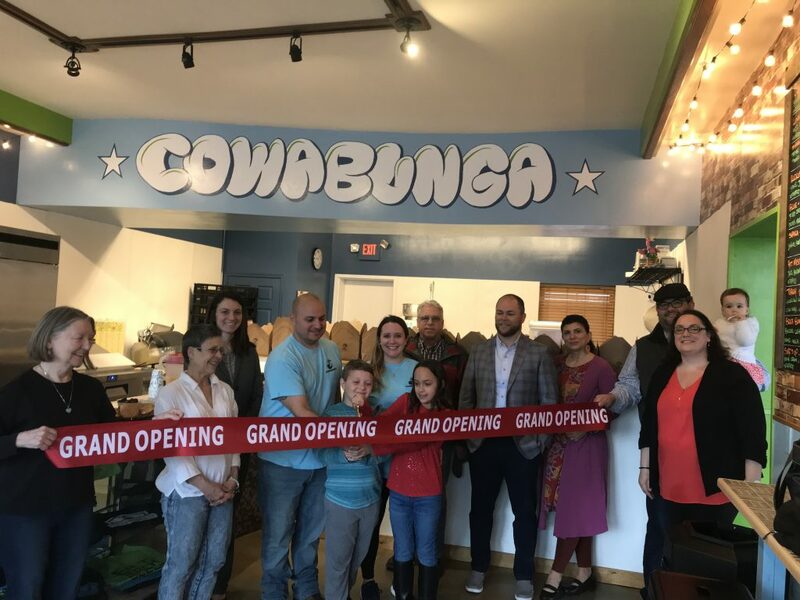 The Southern Rhode Island Chamber of Commerce held an official ribbon cutting ceremony to celebrate Cowabunga’s opening on Monday, April 15th. 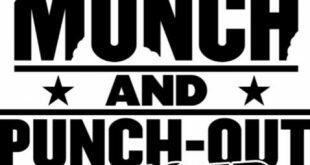 Previous Brunch, Munch, and Punch Out Cancer on April 28th! 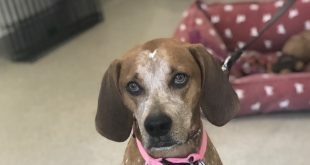 Next Meet Penny…Our Adoptable Dog of the Week!